Are you one of the many people who are looking to create their first website, but have no idea what you need to do to get started? A specified amount of space that you buy or “rent” on a remote computer to store your website files. 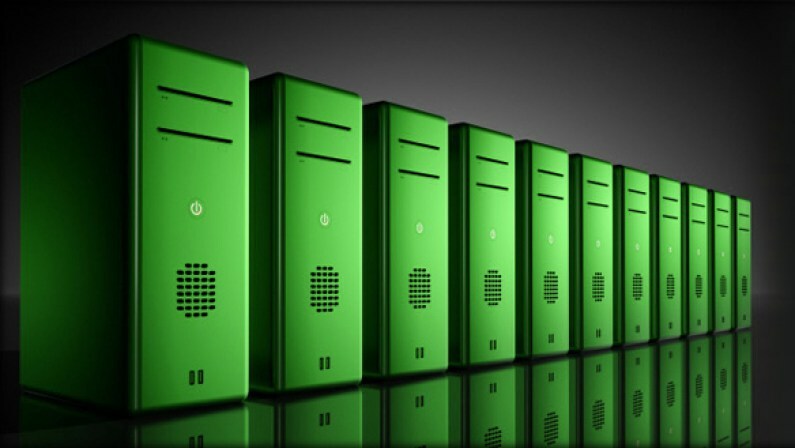 When you purchase web hosting you are basically renting space on a high-powered server somewhere in the world. The actual name of your website, for example our Domain Name is BlitzCreative.net. The domain name will point to your web hosting account. It’s very important to understand the difference between web hosting and domain names because it is necessary to have both.